Jerry has run a wide gamut of the performing arts since moving to Los Angeles in late 1979. A proud graduate of the Florida State University School of Theatre ('76) his work has ranged from improvisation at the Comedy Store to L.A. Theater, TV and film to directing modern theater through Shakespeare. 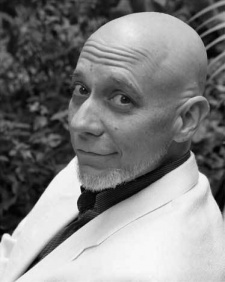 Owner and director of Ear Whacks!, a voice services and ADR company, he has voice cast approx. 40 feature films, including Dark City and Lost in Space, and voiced over 60 feature films. He has also served on the National Board of the Screen Actors Guild and committees. Jerry coaches acting, improv, and v/o one on one and for John D’Aquino’s L.A. workshops.